Dr. Norman’s primary research interest is in neuropsychological functioning in healthy normal adults and adults with neurological or psychiatric disorders. 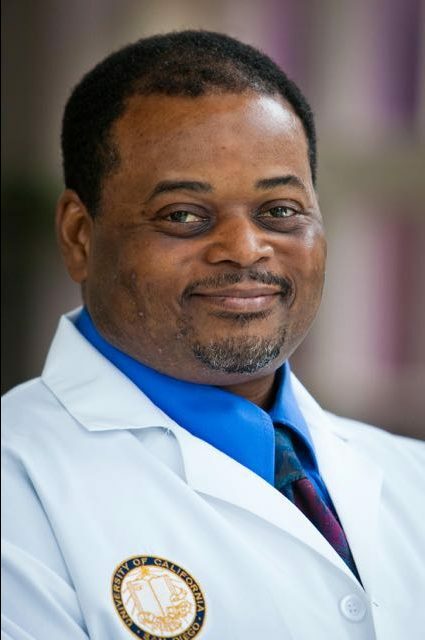 He is involved with ongoing studies in assessing cognitive and memory performance in healthy adults, especially Senior African Americans. Also, Dr. Norman is involved in research addressing the cognitive and affective implications of disease modifying therapies in Multiple Sclerosis as well as research in Epilepsy. Other activities include research with colleagues on high altitude cerebral encephalopathy (HACE). Additionally, Dr. Norman has served as an ad hoc reviewer for Neuropsychiatry, Neuropsychology, and Behavioral Neurology.